Fulbright New Zealand, IPANZ and the Ian Axford (New Zealand) Fellowships in Public Policy Board invite you to the third in a series of public seminars by this year’s three Ian Axford (New Zealand) Fellows in Public Policy. 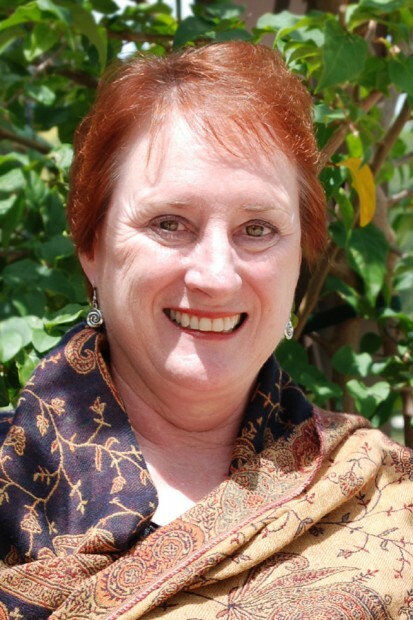 Jody McBrien is an Associate Professor of Education at the University of South Florida Sarasota-Manatee. During Jody’s seven month Ian Axford Fellowship exchange to New Zealand she has been based at Immigration New Zealand in Wellington, researching policies and practices for refugee student success in New Zealand. The Ministry of Business, Innovation, and Employment (MBIE) was the lead ministry to determine the New Zealand Refugee Resettlement Strategy, signed by the Government in 2012. Similar to longstanding United States policy, the new Strategy emphasises employment as the top priority along with participation in New Zealand life. Interrelated secondary priorities relate to health and wellbeing, education, and housing. This policy analysis recognises the importance of creating the new Strategy related to all phases of the refugee resettlement process – pre-arrival, reception, initial settlement, towards integration, and integration – and it agrees with the categories for priorities. However, based on research conducted in New Zealand, the United States, and elsewhere, it suggests a reprioritising of the categories, replacing work and participation by health and education as first priorities for which work, participation, and housing are logical rejoinders. The report also provides a comparison of New Zealand and United States refugee resettlement policies and suggests ways in which each country can learn from the other. Recommendations include the need to incorporate asylum seekers and Convention refugees into resettlement policies. The report also suggests strategies for educating New Zealanders about refugees, which could advance refugees’ possibilities for employment and participation in New Zealand community activities. Tuesday 19 August, 12:30-1:30pm: Jody McBrien – I Orea Te Tuatara Ka Patu Ki Waho: Competing Priorities in the New Zealand Refugee Resettlement Strategy.